Do you like the way your teeth look? If you don’t, there are all types of cosmetic dentistry options to give you a more confident smile. But if you’re tired of scheduling teeth whitening appointments or want to correct chips or other flaws in your natural teeth, we have the perfect permanent solution: veneers. What makes this such a great option for so many patients? Charleston and James Island dentist Dale Probst, DMD has the answers to some of the most commonly asked questions about this procedure. 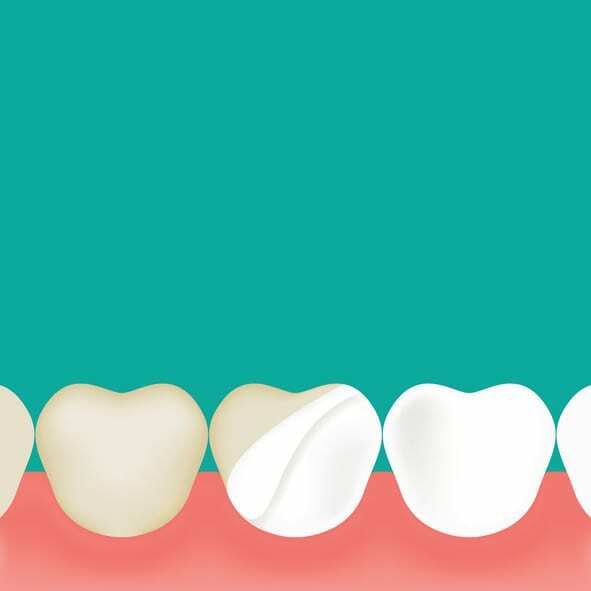 Dental veneers are thin covers that are bonded to your teeth. While veneers are considered a permanent treatment, you may have to get them replaced, depending on your age when they’re applied. Veneers give you a whiter smile that you won’t have to think about. They can also be used to disguise gaps and cracks or make the teeth look more uniform. What are they made of and how are they placed? Veneers are usually made from either resin or porcelain. These slim coverings are tightly secured to the front of your teeth so they can act as a cosmetic cover. How long does this procedure take? It typically takes either one or two appointments to complete the entire process. How much care do tooth veneers need? While veneers are a permanent treatment, they still require diligent care. You’ll need to brush and floss just like you would for your natural teeth. However, you must be sure to only use non-abrasive fluoride toothpaste, since other toothpaste types can cause damage to your veneers. Proper care is essential for getting the most life out of your veneers. If veneers sound like an option you’d like to explore, contact the office of our James Island dentist to schedule an appointment. Let Dale Probst, DMD give you the smile you’ve always wanted. Dale Probst, DMD is a James Island, SC dentist specializing in general, family, and cosmetic dentistry. Request your free consultation today!